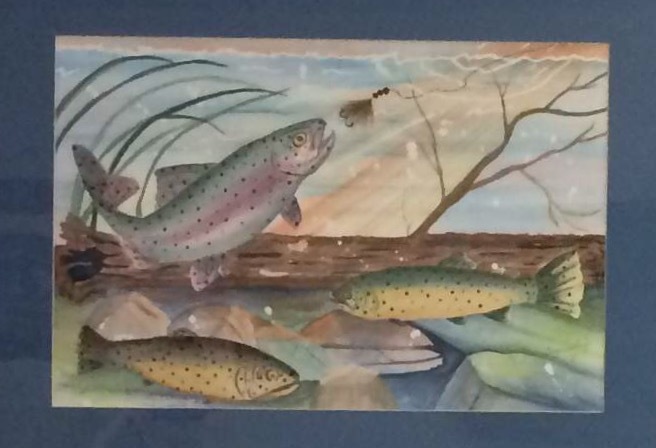 Suzanne Fry is an award winning artist who has lived for 34 years in Hardy, Arkansas. 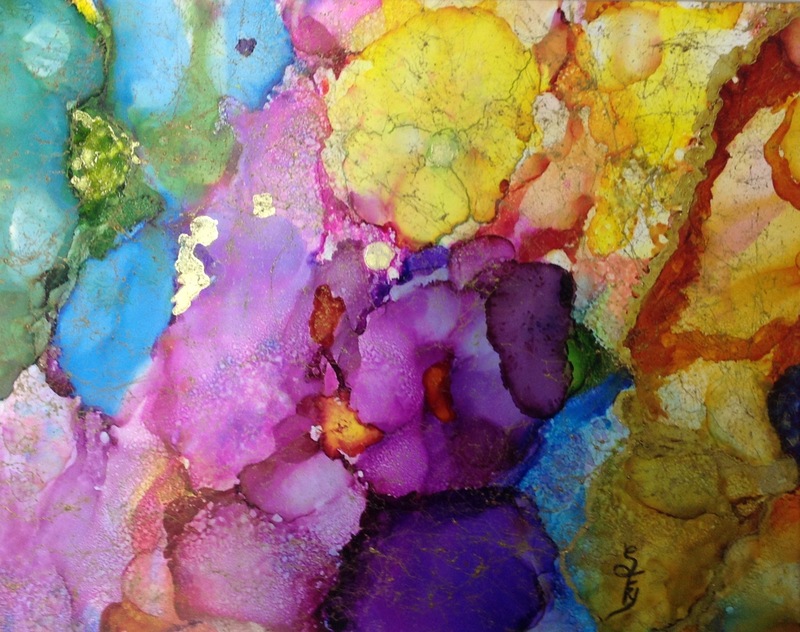 She is a member of the Spring River Artist Guild (since 2002) and the Assistant Director of the Guild since 2015. 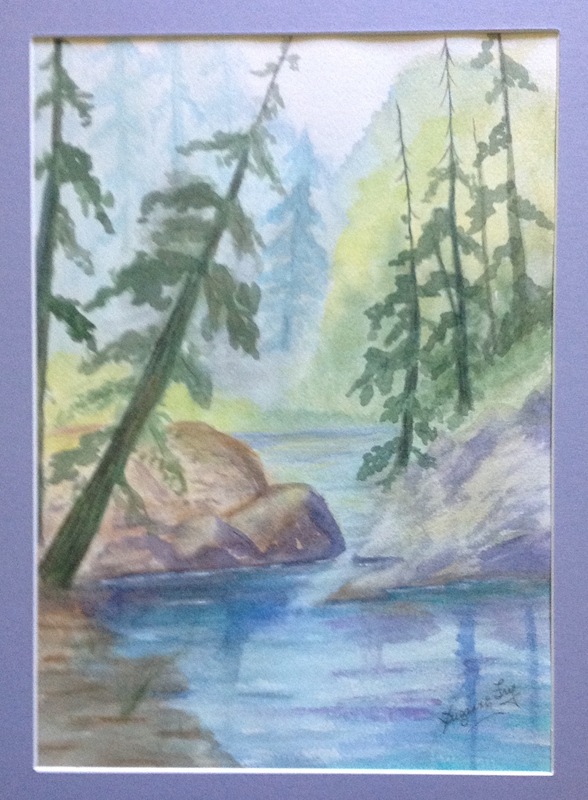 She loves working in all mediums especially watercolor, drawing, and acrylics and she is also a Jewelry Designer. She is passionate about her art and her family. Suzanne is dearly loved by her husband, Fred,and family and has been married since 1959, raised 5 children, has 14 grands and 17 greatgrands, who are often her inspiration for her art. 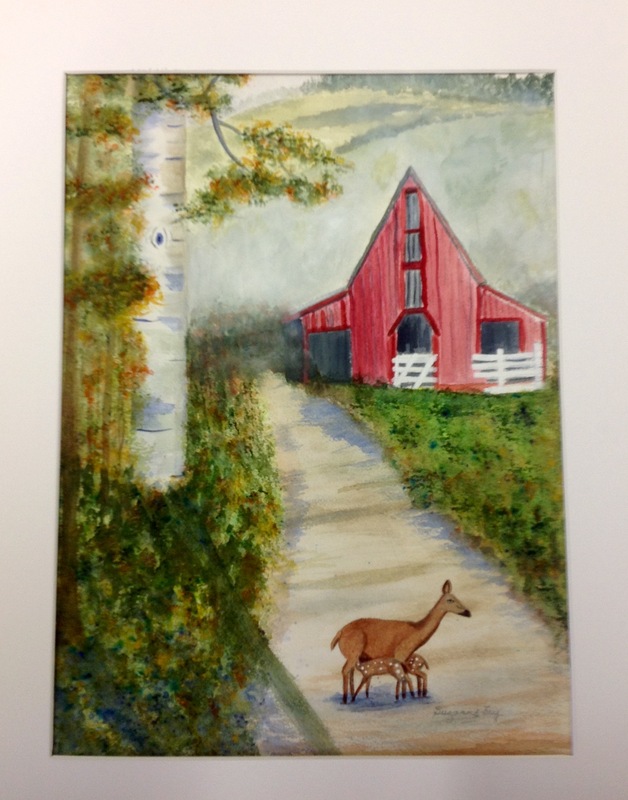 She is also a member of the Ozark Regional Arts Council in Mountain Home and the Fulton County Art Association.